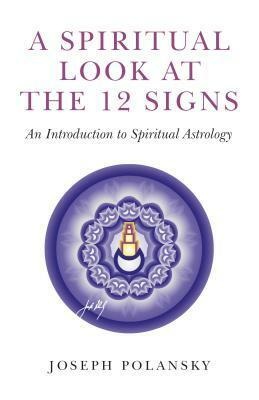 A spiritual perspective on the 12 signs of the zodiac, the horoscope, healing and spirituality. People's quirks and idiosyncrasies have deep spiritual roots. The horoscope shows us what they are. What are seen as flaws are really strengths deeply disguised or not used properly. Every sign is in essence a spiritual force and function and denotes a person's deepest urges. This book explains these urges. 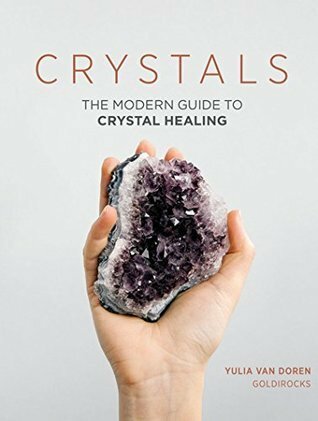 It also contains meditations for each of the signs, and the herbs, colors, gems and reflexology points that will most benefit each sign. There are chapters on the unique spiritual path for each sign and the healing modalities that are best for each - and much more. This was a really interesting read! I can definitely see why 'Spirituality' was in the title - it provides way more than your standard astrology book with something for each sign that is a variation of what is often found in those books. For instance, all the signs are depicted at a roundtable in the clouds sort of thing, where each sign appears and is described in detail (from their appearance, to the words they use, etc.) claiming what is the "meaning of life" (most important facets of life) according to each sign. I thought this was a really clever and creative way of delving into the more spiritual aspects of the signs and how they all make up a 'wheel' that symbolizes the evolution of the soul in different incarnations. Definitely a great way to explain how the signs are different yet different evolutions of 1. This book is succinct and highly original where there was a mix of really philosophical insight and also great explanations about what each sign represents (Aries - the Infant, etc). This volume contains a high number of very new concepts yet was easy for me to grasp (although I do recommend reading it twice, or at least parsing through it more than once to gain what you probably missed during the first read). I find zodiac very interesting and this seems like a great book! Thanks Jo! It really was! and I love astrology too! So glad you liked this :) Thanks for visiting my blog!